In a matter of days, the National Basketball Association was transformed into a league of premiere teams and conferences. In seasons prior the NBA was not very competitive and only a handful of teams were in the running for a championship. However, the 2010-2011 season has an unprecedented number of title contenders and the sports world will be pleased to see an amazing playoff run this April. The Los Angeles Lakers were the team to beat coming into this season after winning their second consecutive title in June. At first it seemed as though the Lakers only threats were the Celtics and the Heat. Although even Miami had never played a game with their new line-up, they were still considered capable of knocking off the Lakers. As for the Celtics they just came off a Game 7 loss, so it was clear that they were ready to avenge their letdown. However, as the season progressed more and more teams began to emerge as serious threats to the Lakers chances of a three-peat. 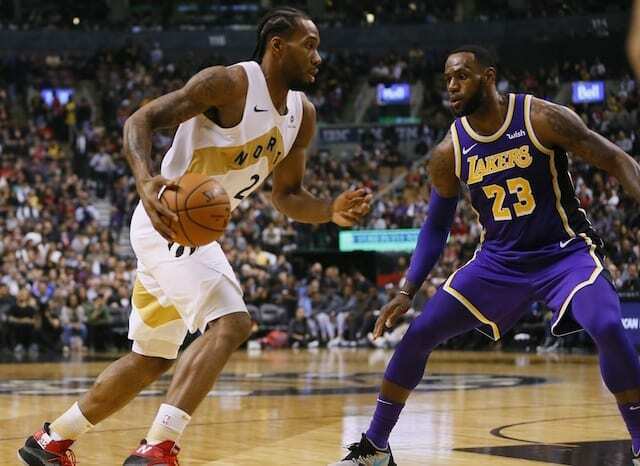 From the Eastern Conference to the Western Conference, there are several teams that are adept enough to take the crown from the Lakers.